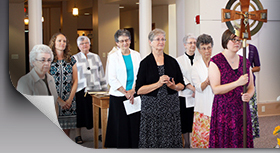 Featured here are Presentation sisters and associates who commit to living out the Presentation charism. 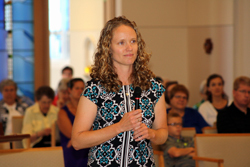 "I first met the Presentation Sisters at St. Ambrose University through Sister Rita Cameron. My senior year, I went with the Presentation Sisters on a service trip to New Orleans, Louisiana, which transformed my life. When I observed the sisters in New Orleans responding to the needs of the people, with love and friendship, I knew my life would never be the same." We welcome Robert Mace as a Presentation associate! 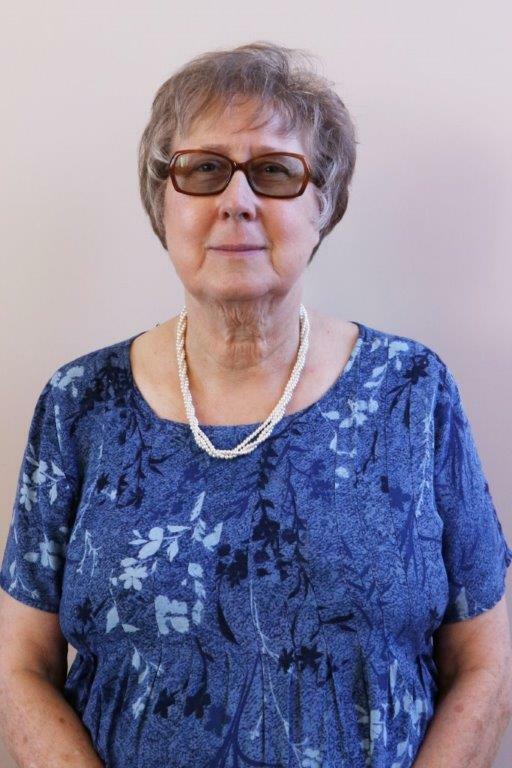 On Saturday, October 3, 2015, Mary Therese Krueger of Chicago, Illinois was received into the community of the Sisters of the Presentation of Dubuque, Iowa. With this Rite of Initiation, Mary Therese begins her novitiate journey. We welcome six newly-committed associates who continue to partner with us by living out the Presentation mission, spirit and charism in their own lives.